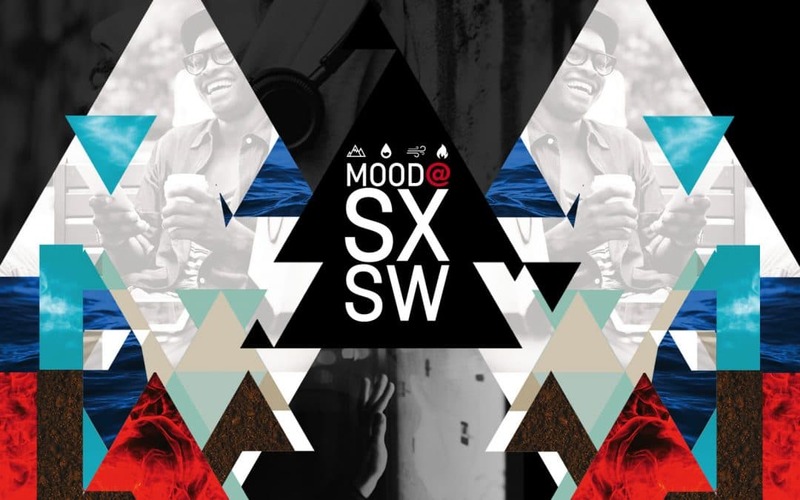 This year, Mood Media Corporation will return to the annual SXSW music and interactive festivals to participate in two high-profile panels and welcome guests to the immersive Mood Media Lounge. Marking Mood’s fourth year at SXSW, the company’s 2016 presence is designed to provide attendees with an overview of its leading Customer Experience design solutions. New this year, Mood is creating a lounge where attendees can experience the full suite of Mood’s offerings. With sight, sound, scent and interactive mobile solutions designed to mirror the natural elements – earth, air, fire, water – the Mood Lounge is an ideal spot to relax and recharge. Mood representatives will be available to help visitors discover how Mood can bring together the core elements of a brand to emotionally connect with customers in unprecedented ways. Westin Hotel, 3rd Floor (Friday, March 11: 11 a.m.–7p.m. ; Saturday and Sunday, March 12-13: 9:30 a.m.-6p.m. ); 310 E. 5th St.
Travel Radio: Flight, Hotel, Cruise Soundtracks: Music Designer Eric Martinez joins notable audio programmers on this panel that will explore the craft of curating a stellar hospitality playlist. Musicians and representatives will learn how to get their music considered for these influential soundtracks.Wednesday, March 16 (2-3 pm CST): Austin Convention Center, Room 8C; 531 E. 4th St. The Art of Creating the Perfect Playlist: Featuring Danny Turner, Global SVP, Programming and Production as well as Mood partners Chipotle/Studio Orca and Pandora, this presentation will demonstrate how to create a musical connection between a brand and customer.Thursday, March 17 (5-6 p.m. CST): Austin Convention Center, Room 17A; 531 E. 4th St.
For more information, please visit: https://moodmedia.com.au/sxswpreview/. Mood is the global leader of Customer Experience design solutions. With more than 500,000 active client locations around the globe, Mood enhances the customer experience through interactive mobile marketing, visual, audio and sensory solutions. Mood’s clients include businesses of all sizes and market sectors, from the world’s most recognized retailers and hotels to quick-service restaurants, local banks and thousands of small businesses. For more details: https://moodmedia.com.au/.